New extracts reproduced here are part of the second Mont Order commentary authored by L'Ordre. Analyzing the largest point, the second point of the Order's plan, this key essay addresses the political crisis of nation-states and technological change. 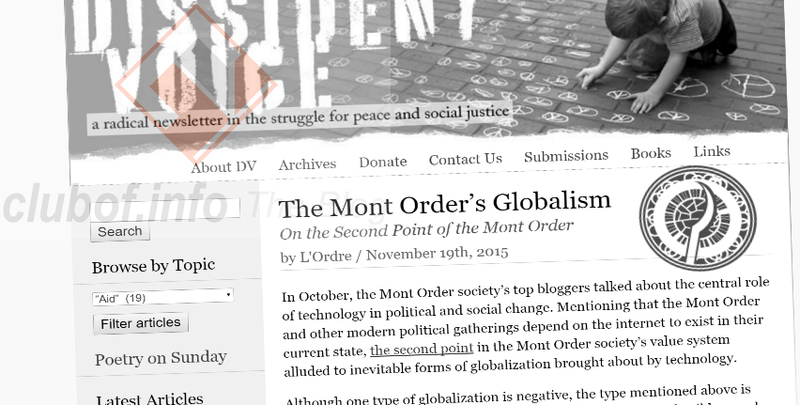 L'Ordre's second commentary can be read at Dissident Voice, and the Mont society's video conference referenced in the commentary can be viewed below. It is titled "The Mont Order's Globalism", distinguishing between positive and negative globalization. The second point is one of a total of seven points, agreed at the "Mont October" discussion of 2015. The commentary, while important to the Order's recruitment and public relations efforts, is nonbinding and only issues L'Ordre's own opinion on the Second Point. Important parts of the commentary are reported by The clubof.info Blog below, in following up from the previous report on a L'Ordre commentary. "It is negative globalization when one country tries to forcibly remake the world in its own image. When, on the other hand, there are winds of technological and social change compressing history and geography to create a more united global polity, that is positive globalization." "The whole machinery of modern states is behind the speed of modern media and political mobilization, putting those states in opposition to the people’s will because of their own inefficiency." "The theoretical framework for predicting the impact of recent and future technologies on states is well-practiced by both the Mont society’s members and Mont contacts in the political field, such as the social futurists." "There has always been a deliberate economic schema by the West, often called the “dependency” model, to deny most of the world’s peoples access to their own resources by denying them the scientific and industrial knowledge to fully exploit them." "It doesn’t do any good for statesmen to try to control the media anymore. 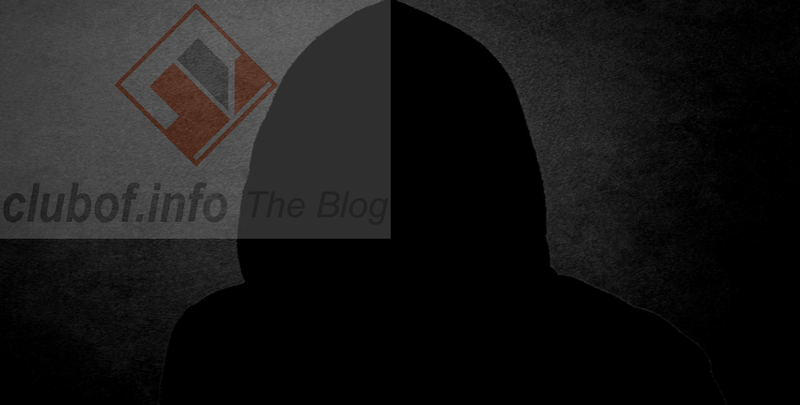 The chains of technology have evolved and spread so much that the task is now impossible." 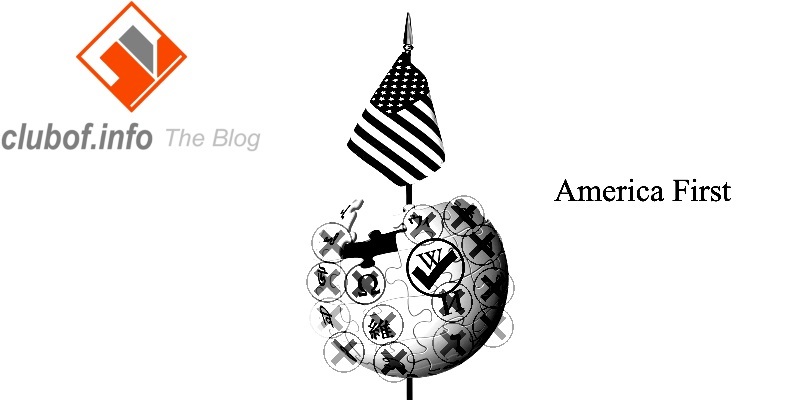 "Western governments today are more vulnerable than ever to the entire spectrum of opposition."